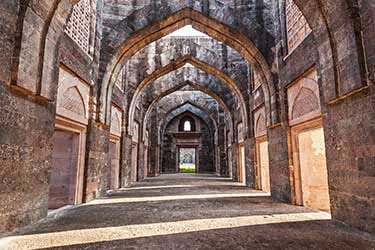 With the Bikaner festival over and Kumbh Mela garnering headlines around the world, we thought it might be time to do an accounting for the major India holidays and festivals on the horizon for 2019 – with an eye to luxury. Seeing the festivals of India isn’t difficult if you get a flight and a car, but to see it in style takes a little Remote Lands know-how. Millions of bodies enter the sacred Ganges during Kumbh Mela, a holy pilgrimage already underway featuring the largest collection of worshiping humans on earth. The 2019 Kumbh Mela is hosted in Prayagraj, Utter Pradesh. The site where the festival is held moves around the river Ganges and draws together holy men from all over South Asia. This year, eight kilometers of bathing space will be opened for festivalgoers to purify their bodies in the confluence of the Ganges, Yamuna, and Saraswati. 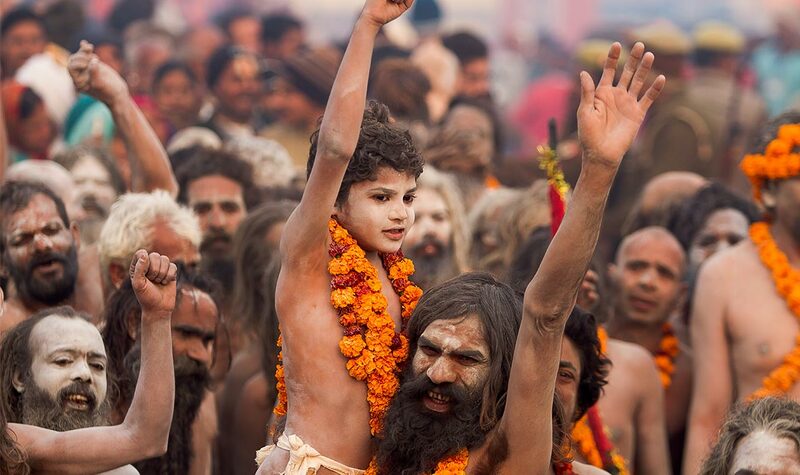 At Kumbh Mela travelers are surrounded by mystics who perform rituals, sing religious hymns, and connect with fellow spiritual travelers. While you’re visiting Kumbh Mela, you can relax with the traveling sadhus and fortune-tellers who stay at Sangam Nivas Camp from TUTC. The camp itself is a luxury camping site that provides large tents with running hot water, exquisite interiors, and Western toilets. At the Sangam Nivas Camp, guests are provided with every comfort they need to fully immerse themselves in the Kumbh Mela experience. ABOVE: Mountains of Arunachal Pradesh. Reh is a chance to celebrate with the Idu Mishmi community. Idu families gather at Reh to seek prosperity from their “Divine Mother” and perform ritualistic dancing, feast, and enjoy their specially prepared rice beer. 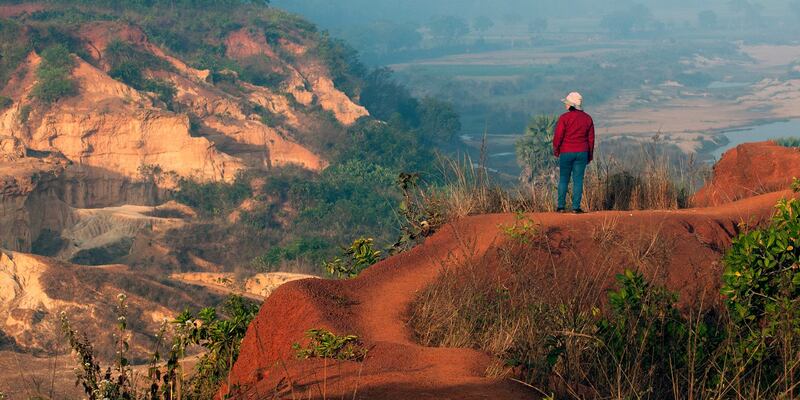 Every year there are two chances to enjoy the Mishmi tribe’s most important festival. 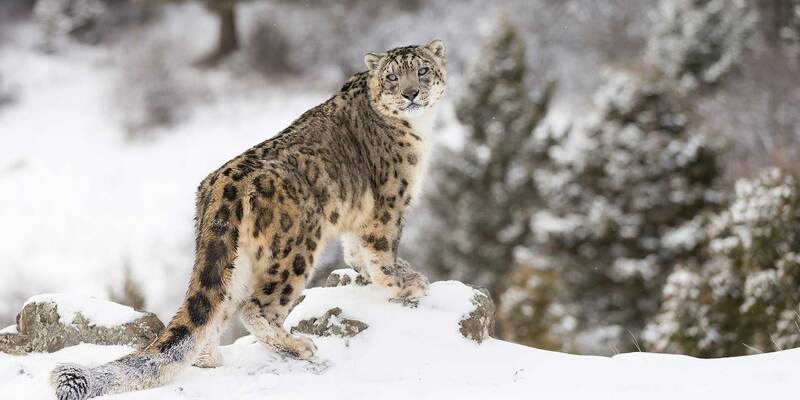 One incarnation is in February when the Idus from lower elevation villages gather, and the second celebration is held in July, marking the retreat of snow and ice from higher altitudes, which spells good fishing for inhabitants of mountainous regions. A great deal of preparation goes into a successful Reh festival. For example, families begin brewing “Yuniphri” rice beer up to three or four months beforehand to ensure they have high quality libation on hand to greet the summer season. 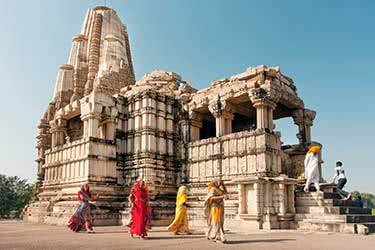 One opportunity to revel under the desert’s setting sun is at the Desert Festival near Jaisalmer in Rajasthan. The annual festivities begin three days prior to the February full moon, meaning that guests can marvel at a large moon as it slowly rises over the dunes. 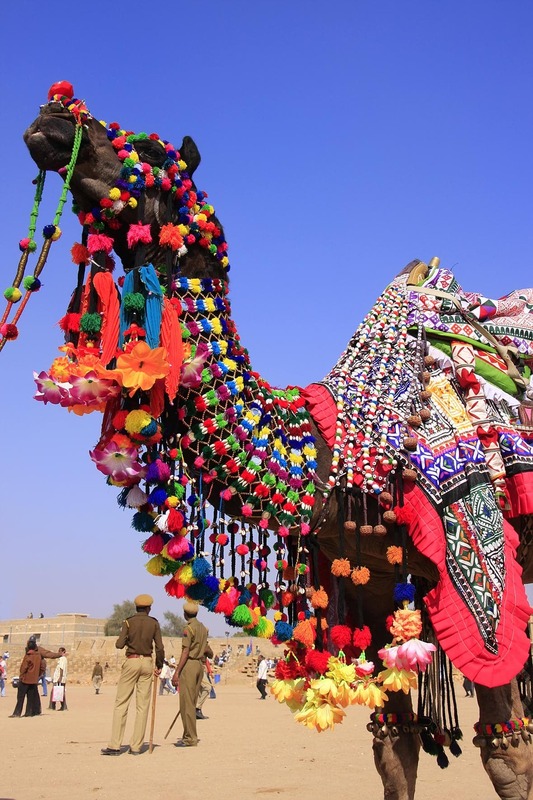 If you missed Bikaner Camel Festival, then this is another chance to see astounding camel performances, camel processions, and camel-back polo and races. Set in the Thar Desert, the festival allows guests to catch a glimpse of locals performing a mix of Indian desert epics and tragedies. These are presented in bright clothing, through fire dances, and with mind-bending gymnastics. Travelers should consider staying for the full three days in The Serai to wash away the desert sand. 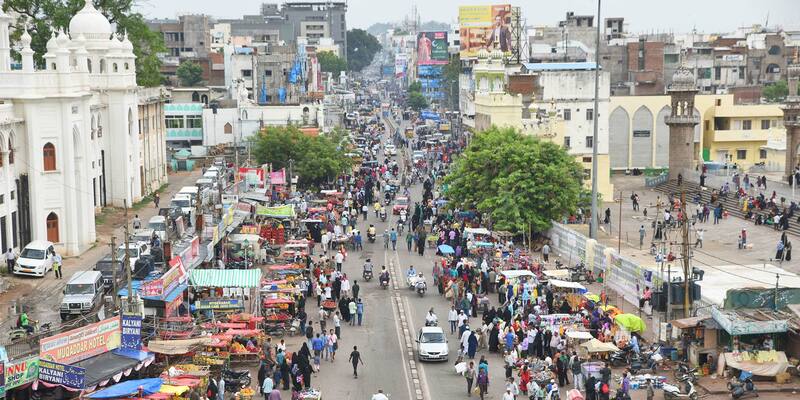 ABOVE: Locals celebrating Holi in Delhi. 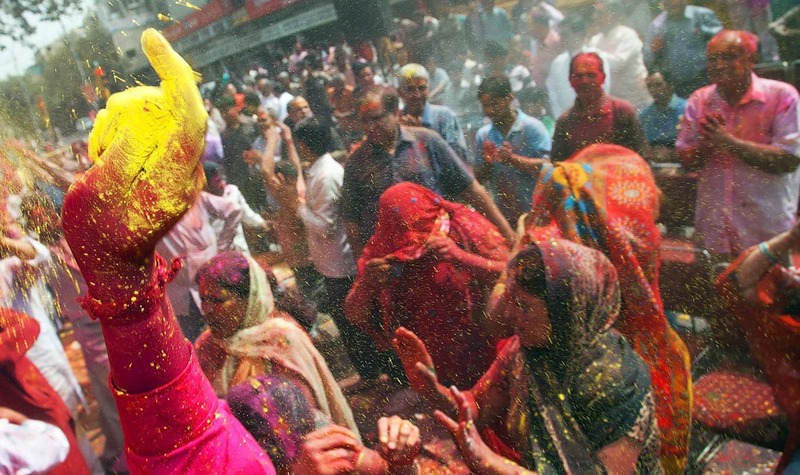 The famed Holi festival takes place at the end of the Hindu lunar calendar; it is held all over India, and is increasingly in other countries. In major cities like Mumbai, Deli, and Jaipur, thousands of revelers take to the streets in an explosion of color, music, and dance. Travelers can expect to be covered from head to toe in brightly colored dyes and powders while local children (and party-going adults) wildly play in the streets. 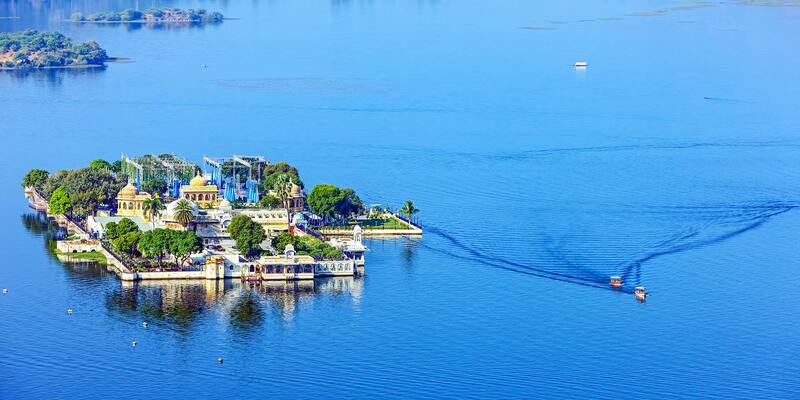 Travelers celebrating in Udaipur should check in at the Taj Lake Palace, which was originally built in 1746 to serve as the pleasure palace of Maharana Jagat Singh II and today maintains a reputation for excellence, situated in the center of Lake Pichola. 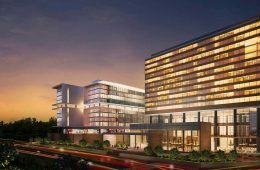 Mumbai travelers have equal opportunity for luxury at The Oberoi Mumbai, a 5-star deluxe hotel with unparalleled ocean vistas and a direct view over Marine Drive’s romantic nighttime lighting. 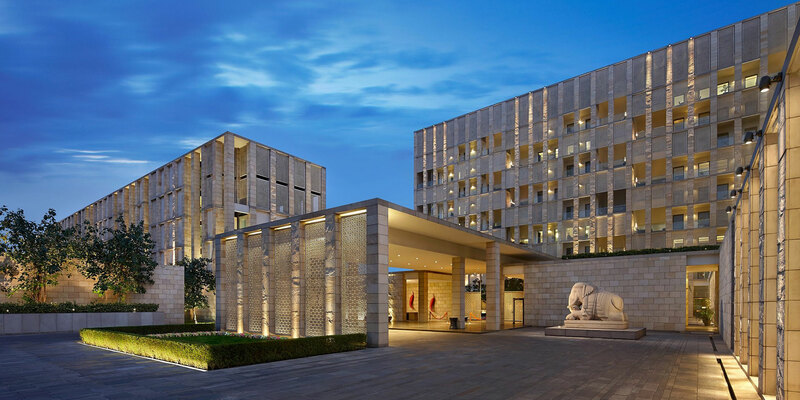 In Delhi, visitors can take their pick from the most luxurious accommodations in the country. ABOVE: Chamba Camp Thiksey tent. Yuru Kabayat is one of the most significant Buddhist festivals in all of South Asia. 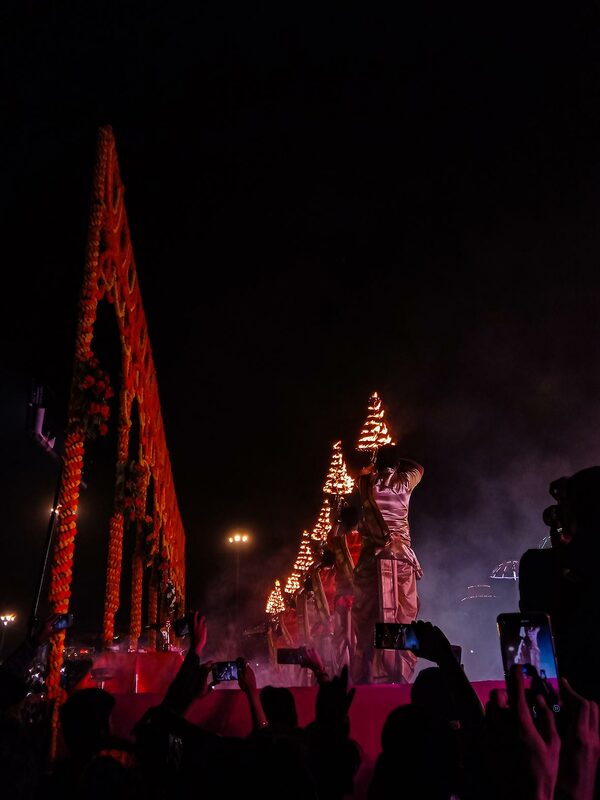 Held in reverence of the god of death, Yama, Buddhists from all over India, Nepal, Sri Lanka, China, Japan, and other countries come together to attend this vibrant celebration. 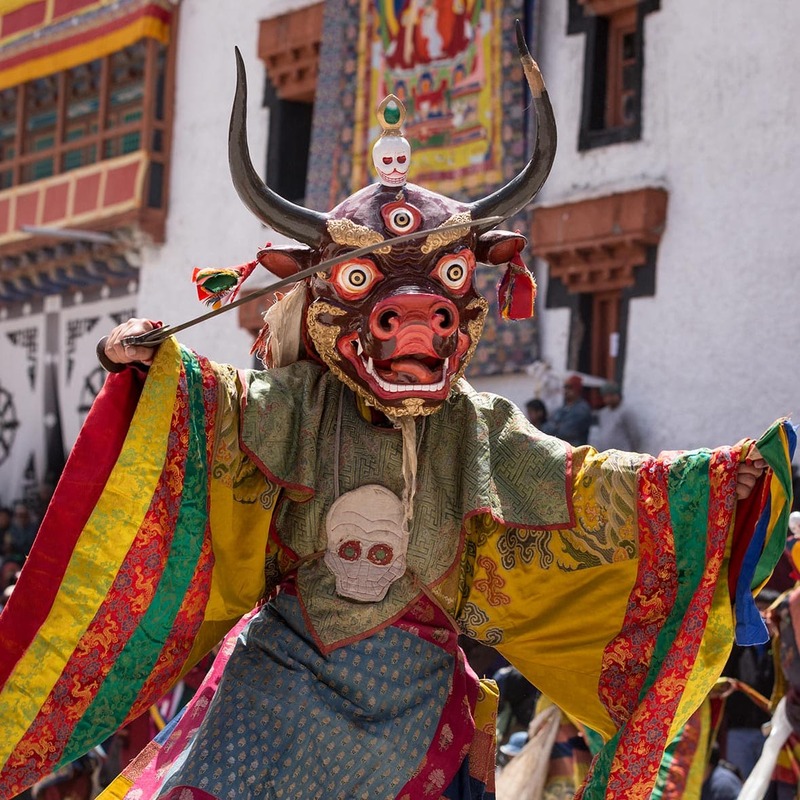 Taking place around Lamayuru monastery, travelers can expect to see hypnotic masked dances by monks trying to appease the gods. 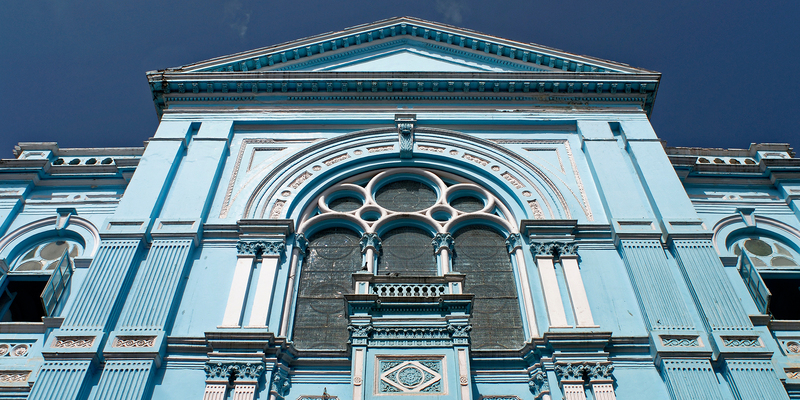 This event is a must-see festival for anyone with a keen interest in Buddhist ceremonies. 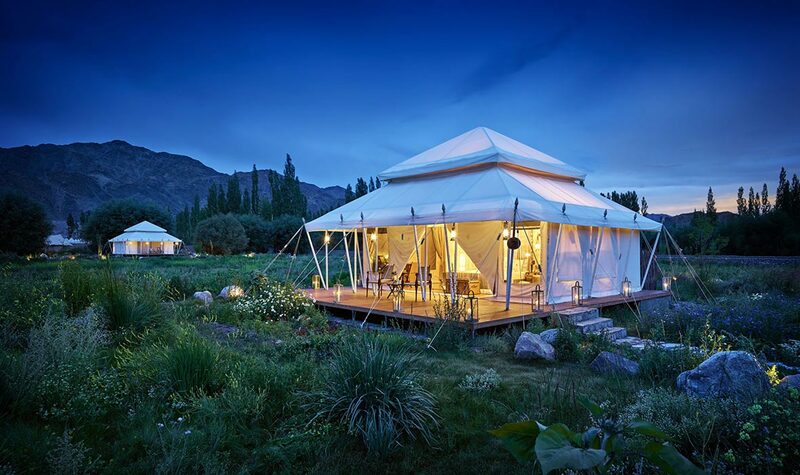 In the evenings, visitors can meander back to Chamba Camp Thiksey for the ultimate “glamping” experience. Travelers can treat themselves to the Presidential Suite Tent that has an extra wing. 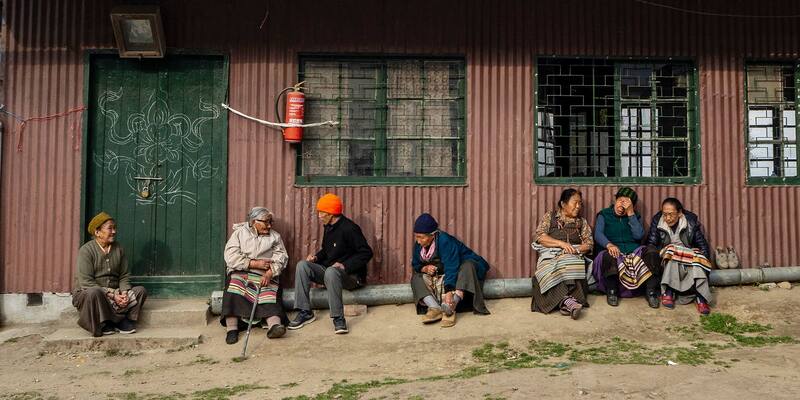 Hemis Tse chu Festival has drawn locals and international travelers to Hemis Monastery, Ladakh, for two centuries. Buddhist Lamas and monks gather round Hemis Monastery to perform an epic masked dance in celebration of the triumph of good over evil. This dance, or cham, is central to the festivities and accompanied by Tibetan influenced music on trumpets and drums. At the finale, travelers witness the destruction of evil at the hands of good, and come away learning a great deal about the life of the Buddhist saint Padmasambhava. 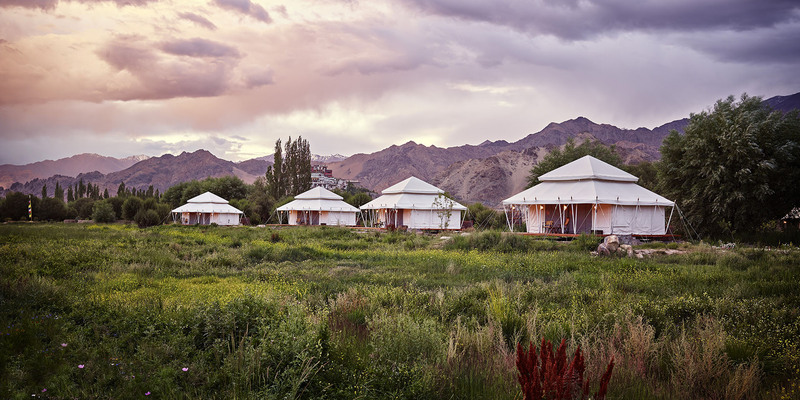 Stok Palace Heritage Hotel, officially opened by his holiness the Dalia Lama, is the perfect valley retreat to rest. The hotel contains a museum with its own treasures and artifacts and you can easily stroll down to the heritage village or through the surrounding nature. 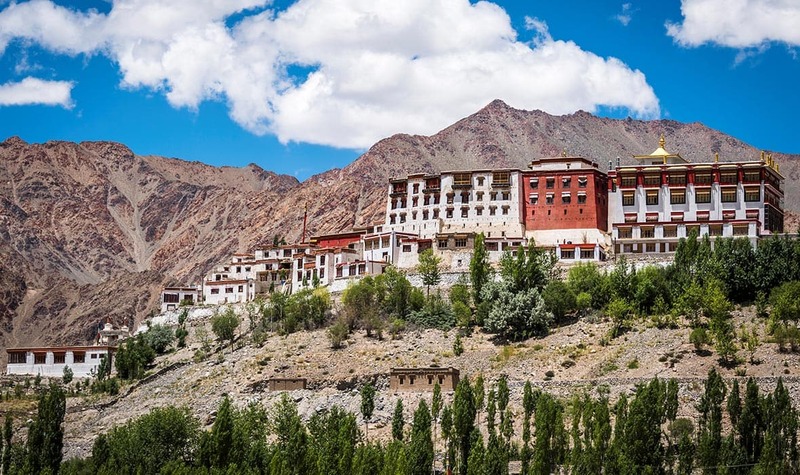 ABOVE: The Phyang monastery in India. Phyang Tserup invokes the same themes as Hemis Tse chu, namely, the struggle and triumph of good over evil. What draws travelers to Phyang Monastery, in particular, is the extravagantly detailed thangka (a kind of richly colored cloth painting) that memorializes the Buddhist saint Skyabje Jigten Gombo. And by boasting such artifacts, the Phyang Tserup festival naturally ranks among the most important Buddhist festivals in the world. 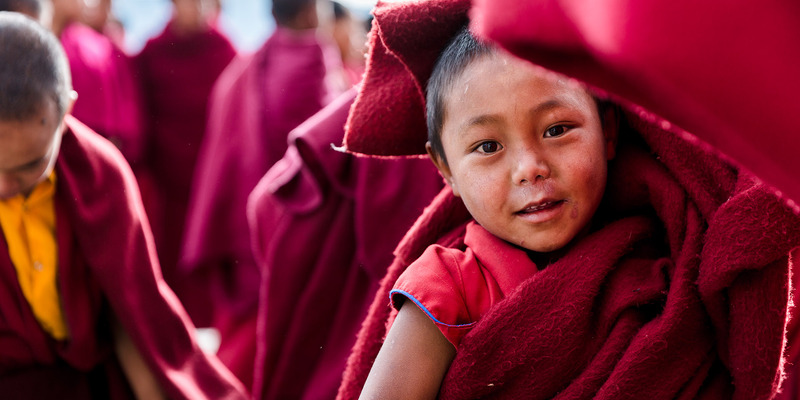 There, you’ll be able to catch the Cham dance in its full splendor, wander around and visit with the Lamas, monks, and dancers in attendance, or browse through the exhibitions of Buddhist artifacts that are for sale. 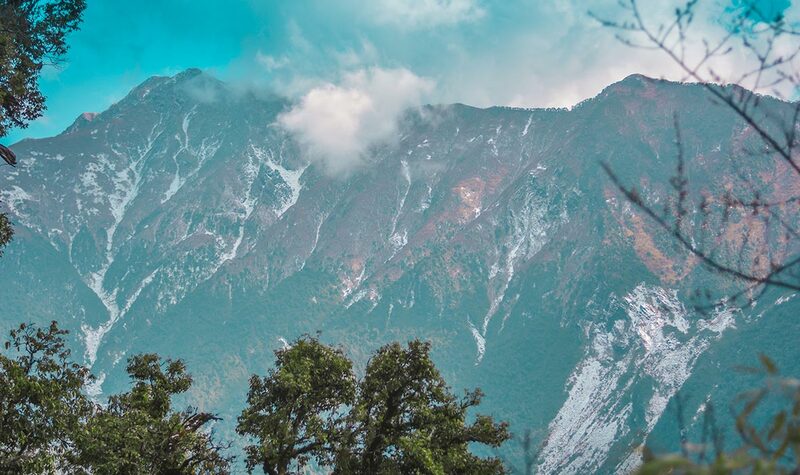 If you’re in the mood to stay off the tourist trail while visiting Phyang Tserup, you’ll find adventure and handcrafted extravagance at Kaafila Camp. ABOVE: Jaipur fort view of Diwali. Nehru Trophy Boat Race is the biggest event of the year for snake boat racers to gather and compete for the ultimate title, the Nehru Trophy. 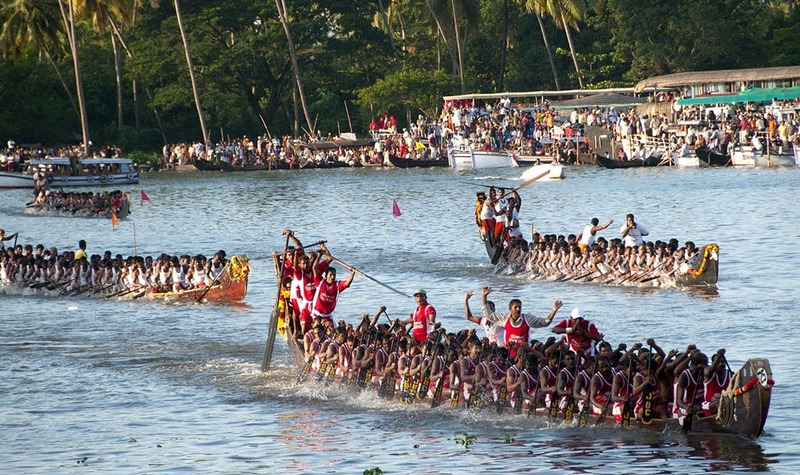 The uniquely crafted Chundan Vellams boats, which are named for their snake-like appearance, attract international travelers and enthusiasts to the shore of Punnamada Lake. Though Kerala and Cochin suffered terrible flooding in 2018, the infrastructure of the region is back and it is ready to receive travelers. 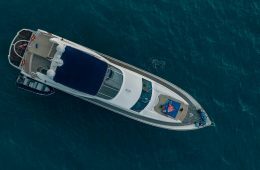 After the boat race, visitors can travel to Periyar to trek for tigers and stay at Spice Village or head to Cochin to check out the world famous Chinese fishing nets and relax at the Brunton Boatyard. Diwali is one of the most important Hindu calendar events. It is held at the time of year when autumn turns to winter. Known colloquially as the Festival of Lights, Diwali brings families and communities together to celebrate light, knowledge, and consciousness. 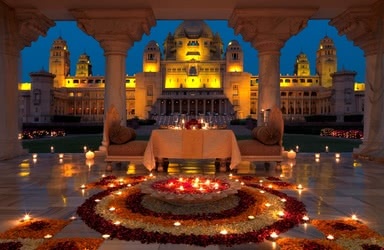 Travelers really can’t go wrong no matter where they are in India on Diwali, but Jaipur should be of particular interest. 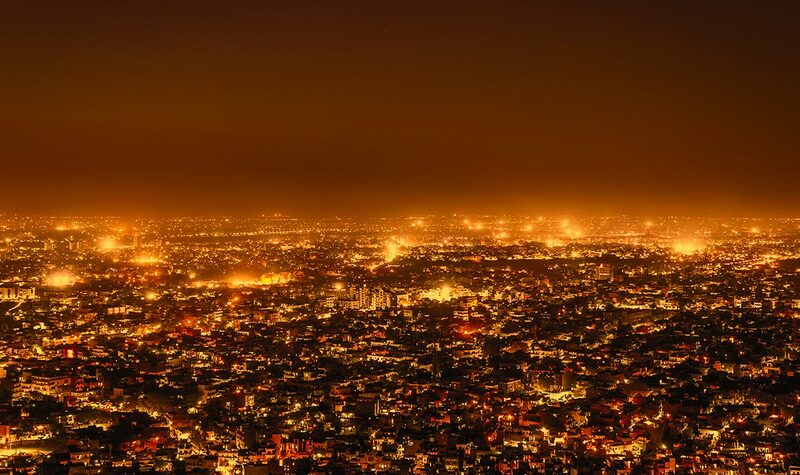 Standing from Naragarh Fort, Jaipur, visitors can see the entire city of Jaipur bursting with lights, fireworks, and celebration. 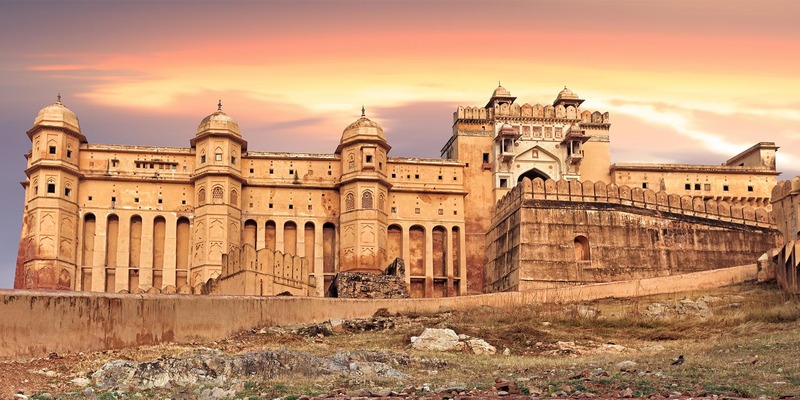 And in major cities like Jaipur, Kolkata, and Varanasi, guests can explore the streets, bazaars, and palaces as they explode with color and light. 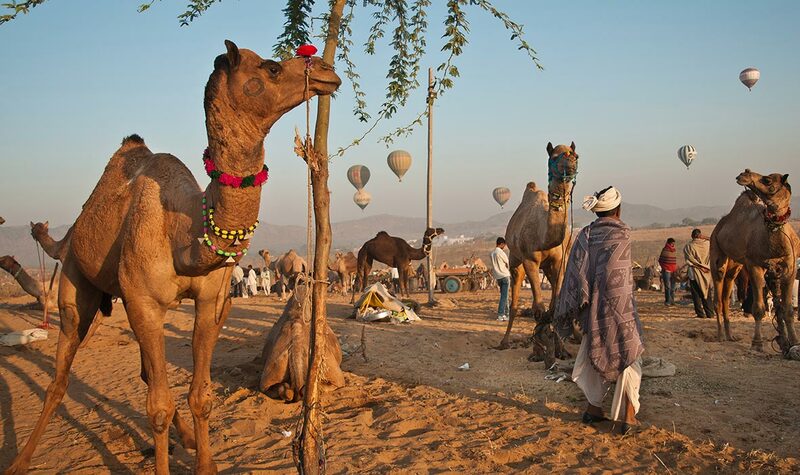 Pushkar Camel Fair is hosted in a makeshift festival area, Pushkar, one of India’s largest camel, horse, and cattle fairs. 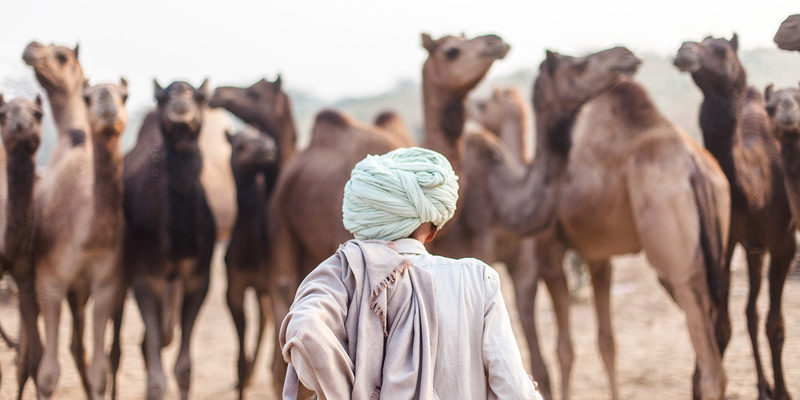 Travelers can expect to see cultural performances, including camel dances, races, camel rides, and intricate camel chariots. The combination of mystics, dressed up camels, and local music creates a mesmerizing atmosphere that is unlike anything else in the world. After swirling through the camel culture and festivities, visitors can indulge in the royal history of Rajasthan by booking a room at the Rambagh Palace, a grand estate that was once the residence of the Maharaja of Jaipur. On arrival, guests are greeted by decorated camels, elephants, horses, and helpful staff. For Oberoi fans there is the Oberoi Rajvilas during the Camel Fair as well; This hotel is set amidst thirty-two acres of private gardens, and with access to the Oberoi Spa, guests of this restored 18th century mansion will be able to rejuvenate between days of sightseeing. 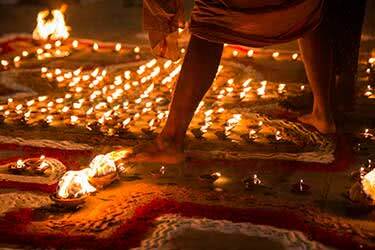 Dev Deepawali follows up the holy Hindu festival of Diwali and is known as the Festival of Lights of the Gods. 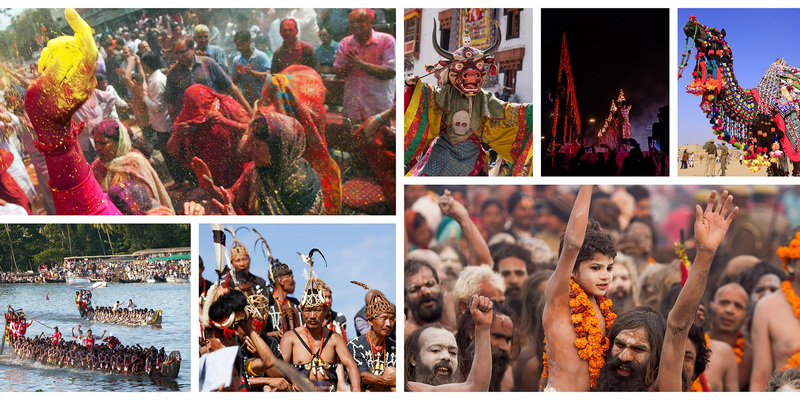 Celebrations for this aptly named festival take place all over India, but the best spots are along the Ganges River. At Varanasi in particular, visitors will see millions of lamps floating down the river in honor of the gods. 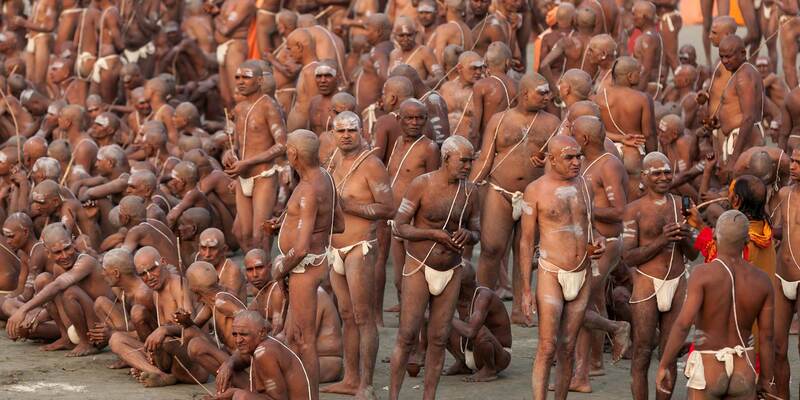 Devotees and pilgrims take early morning baths in the holy Ganges to purify their bodies. The ghats (steps to the river) are covered in flowers and dye. 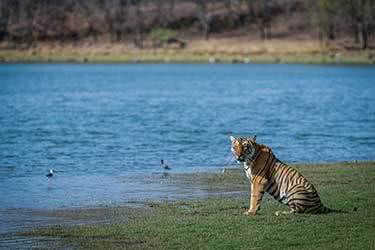 Travelers who want to stay by the Ganges River can stay at the Taj Nadesar Palace, Varanasi, situated amidst its own gardens, fields, and orchards. Can’t-miss sites in Varanasi include the Ramnagar Fort and dawn on the Ganges. Varanasi visitors can also check out an akhara, a traditional wrestling gym. 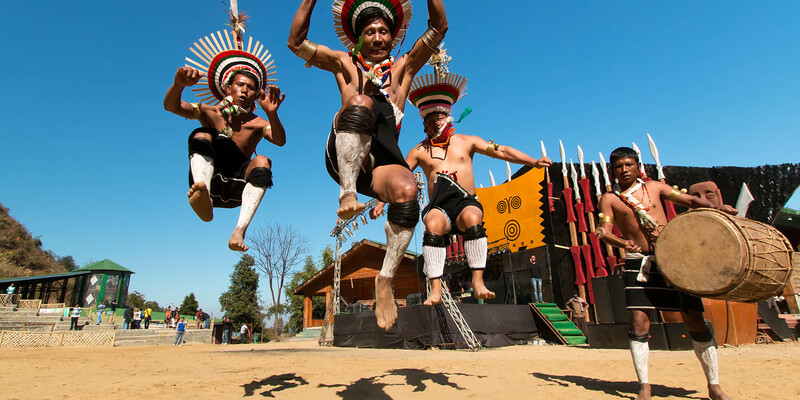 To round off the year, Hornbill Festival, also known as The Festival of Festivals, is hosted in Nagaland and showcases the Naga indigenous culture. 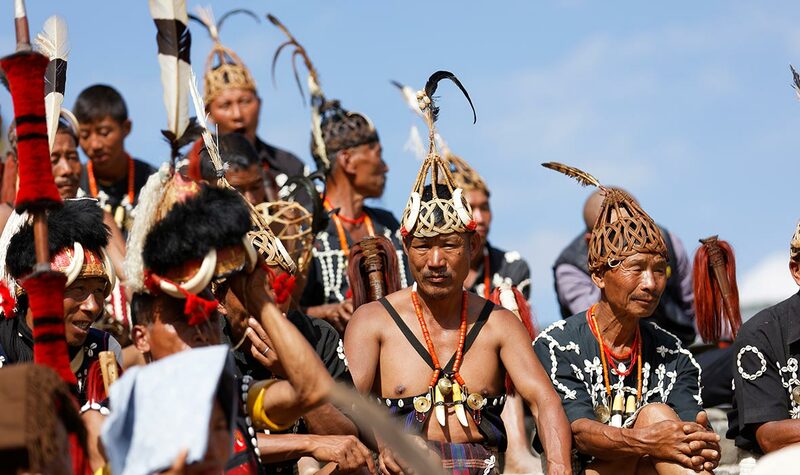 A variety of engaging performances are held at the festival, which ranges from local dances and talks that stress the importance of preserving their lifestyle to demonstrations of Naga survival skills. In addition to the cultural shows, there are a range of competitions for festivalgoers. Many international travelers consider themselves strong enough to enter the hot chili-eating contest, and since the local rock music festival typically falls on the same dates, travelers often have the option to move between traditional and modern music performances. The Kohima Camp provides the best base for exploring these festivities, which is another experience by The Ultimate Travelling Camp. Set among a luscious forest, guests of the camp can fall asleep to the sound of water flowing through the mountains. Australian Paris writer and blogger Paris Ericksen studied Chinese in Nanjing, China and has traveled extensively throughout the Asia region, including Nepal, Japan, and New Zealand. In New Zealand, he spent several months hiking the length of the 3,000 kilometers of the island. He's also traveled across Europe and works for a charity fundraising adventure company.